Made using premium quality non-woven material. 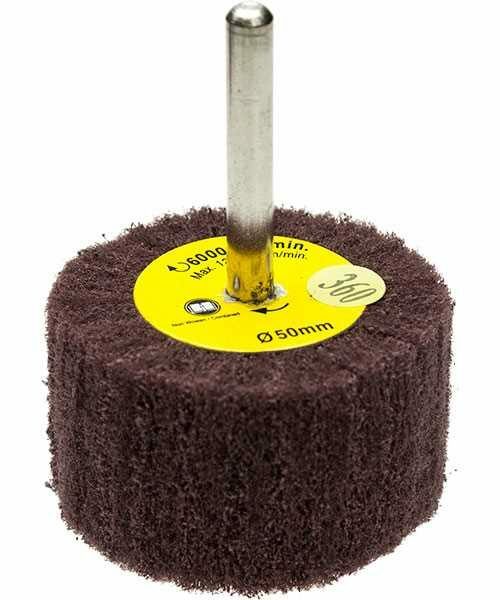 Ideal for light de-burring, cleaning, finishing, graining and blending applications. Especially useful for normally inaccessible areas. For use with air and electric hand tools.